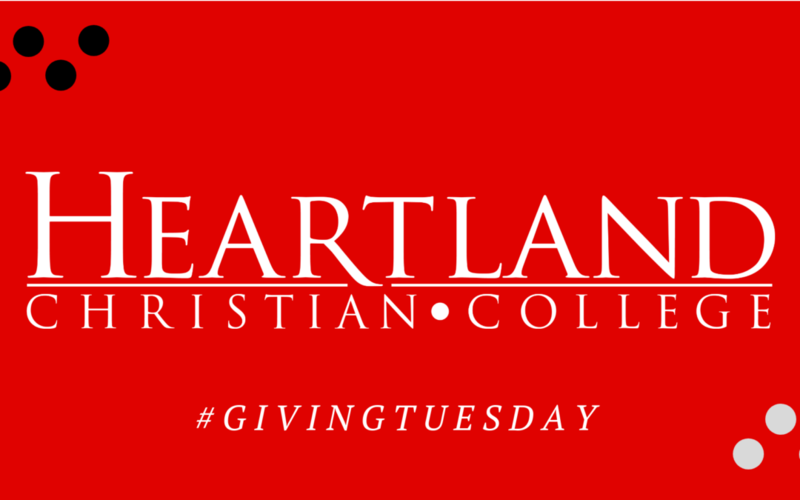 On this #GivingTuesday consider making a donation to Heartland Christian College! Daily we strive to equip and prepare students to be servants of Jesus Christ, lifelong learners, and effective workers in local churches and communities around the world. Your prayers and support continue to be a blessing to us. Click here if you would like to make an online donation.